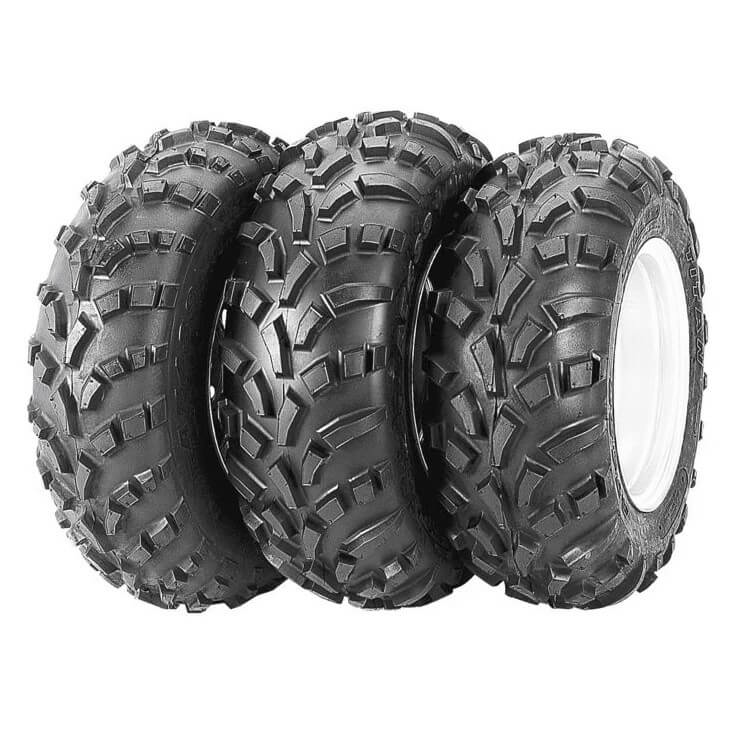 If you are looking to add an all terrain tire to your machine and be ready for just about any terrain you plan on riding, the you've found the tire for you! The Carlisle AT 489 Tire has a semi-aggressive lug pattern for both mud or hard packed surfaces. With a 4-ply construction this tire offers you with great absorption all while maintaining superior traction while out cruising the trails. Featuring a near perfect balance between aggressiveness and comfort this tire is a great choice whether you are needing to grip loose terrain or ride smooth across harder packer surfaces. We are very happy with the tires we bought. The order came quickly and with no problems. I will order from them again! !